DROPPING 10,000 EASTER EGGS FROM A HELICOPTER! We want to invite you to join us at one of our Easter services at 9AM or 10:30AM. Your kids will LOVE KidStreet at 10:30AM, and parents will have an enjoyable and meaningful time at our Easter services. 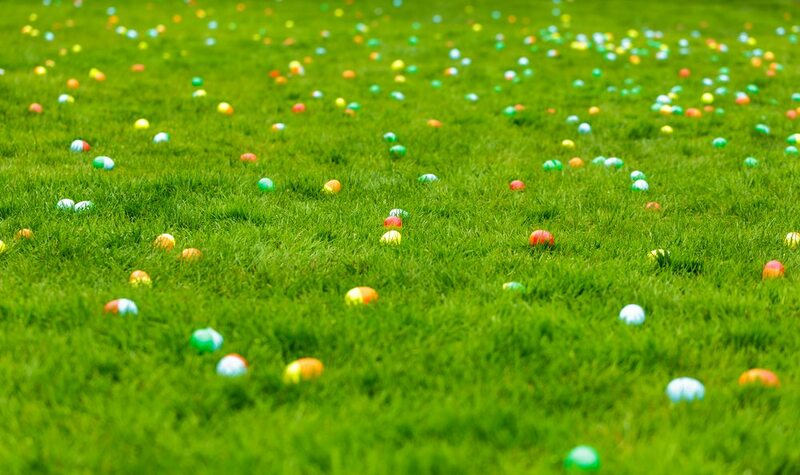 Right after the 10:30AM service we will be DROPPING 10,000 EASTER EGGS from a helicopter for your kids to hunt!